Client: Dars d.d., Javna razsvetljava d.d. 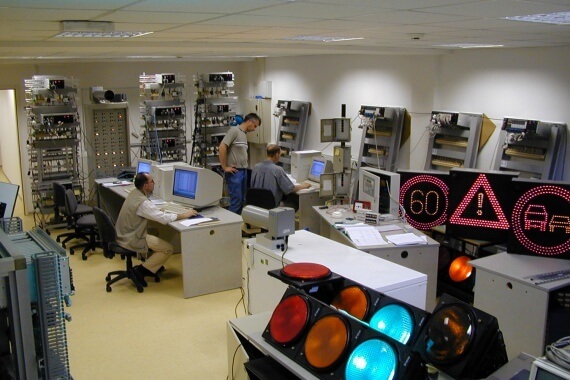 Asist finished upgrade of control and supervision system in tunnels Kastelec in Dekani on A1 motorway Koper-Lendava. Upgrade consisted of hardware and software upgrades of SCADA system and local controllers. 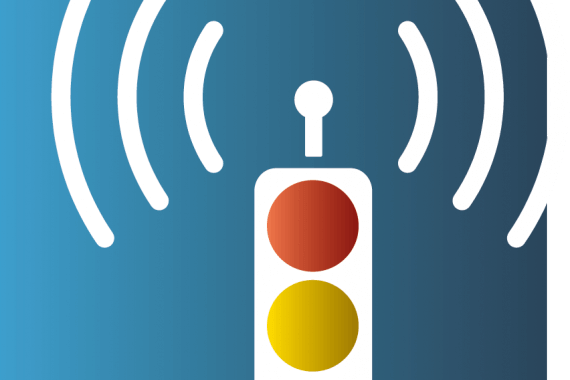 Various components of VoIP emergency call systems were also upgraded. Most work was done in night shifts so that traffic was disrupted as little as possible. All critical components, algorithms and SCADA system were first tested with simulators and finally on the field. 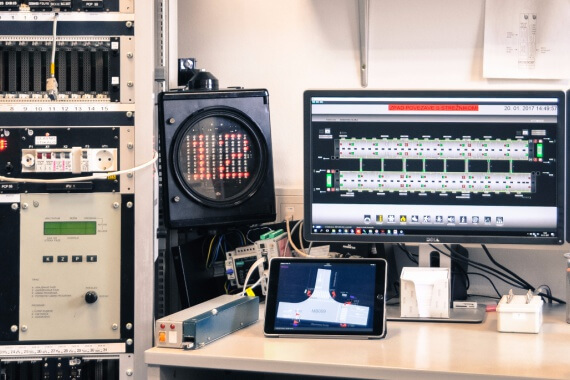 Complete simulation system was developed allowing simulations of all devices connected to a tunnel SCADA system.